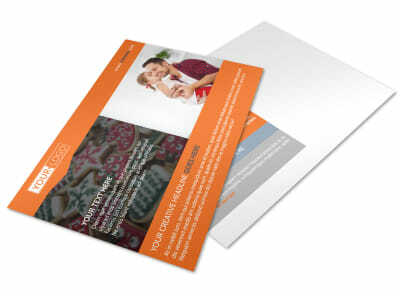 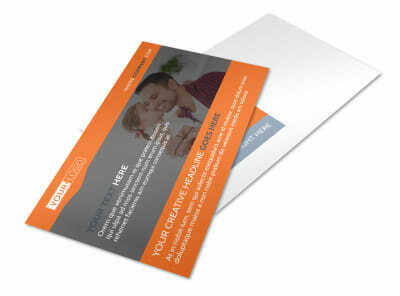 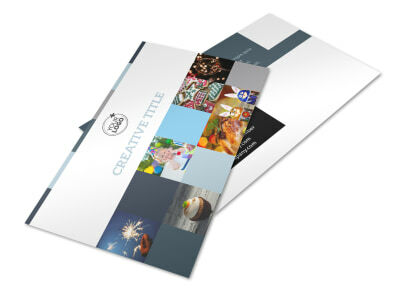 Make use of postcard marketing this holiday to put extra jingle into your bottom line. 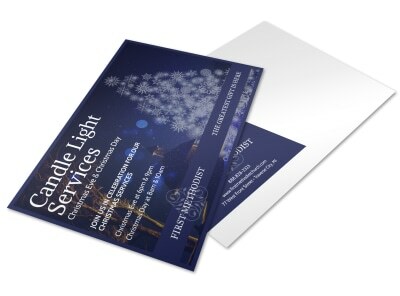 With our holiday postcard templates, you can easily customize postcards to advertise a special, detail a promotion, or create a buzz for an event. 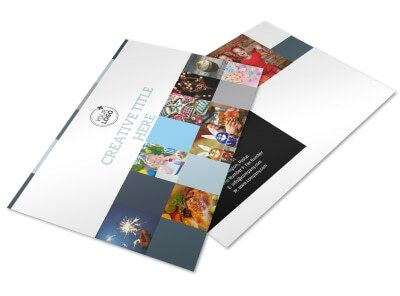 Our templates are beautifully designed to capture holiday magic, and with our online editor, you can easily upload photos and graphics to make your design its most festive. 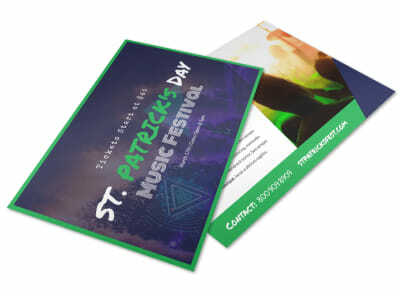 Once the elements you like most are in place, print your postcards yourself, or check one thing off your holiday to-do list by letting us do it for you.